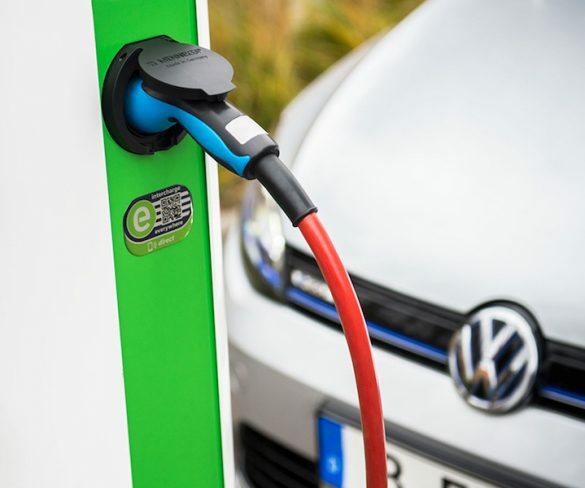 Ensto Chago smart electric vehicle chargepoints that can help balance local energy use are now approved under the Workplace Charging Scheme (WCS). 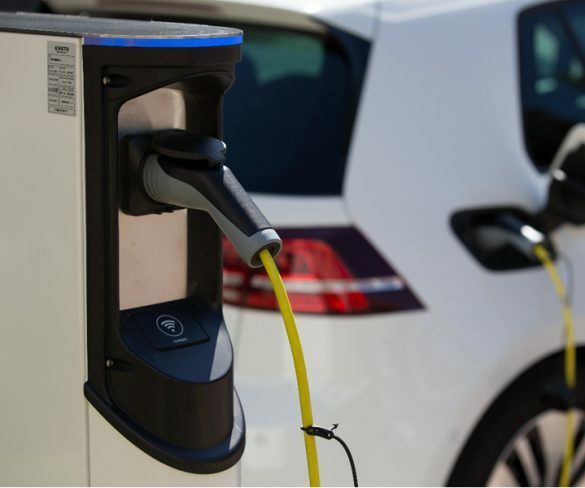 The number of public charging points in Germany rose 11% in the last half of 2016. 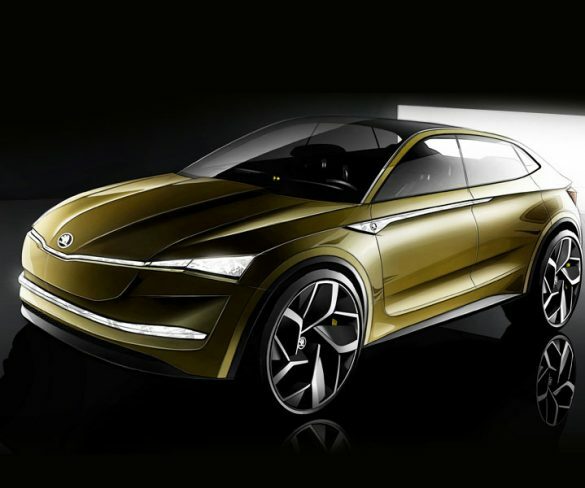 Skoda has provided an insight into its forthcoming electric vehicle plans unveiling a five-door crossover coupe concept named Vision E.
Harrods has deployed its first electric delivery van, a Nissan e-NV200. 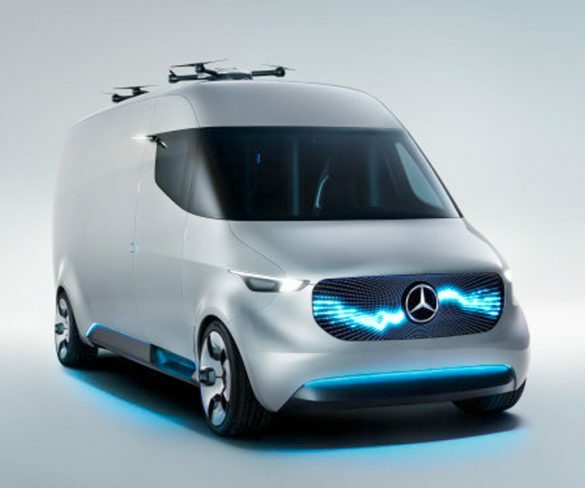 Hermes is to add electric vans to its German fleet from early 2018 under a pilot project to test their viability for ‘last-mile’ journeys. 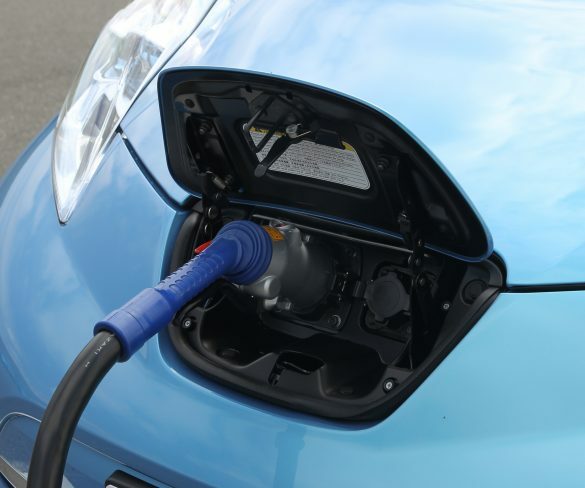 A joined-up and accessible network of charging stations is essential if Europeans are to benefit from the huge strides in e-mobility technologies. 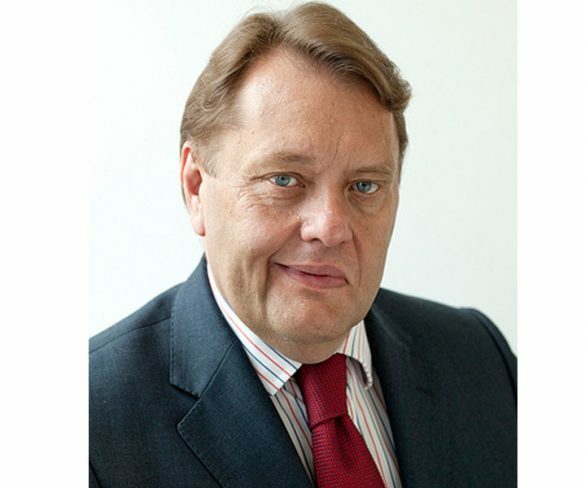 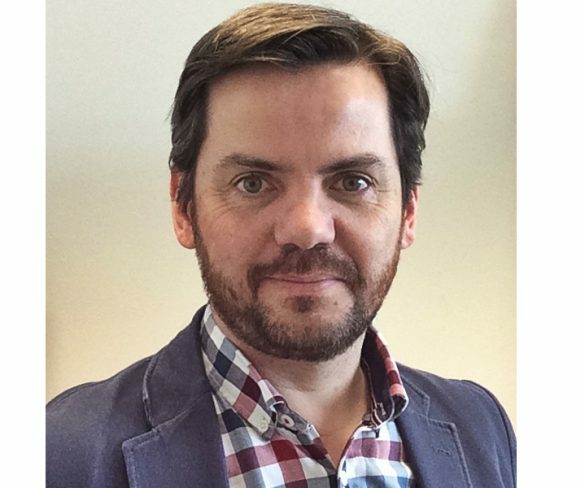 The Renewable Energy Association has appointed Matthew Trevaskis to the newly created role of head of electric vehicles. 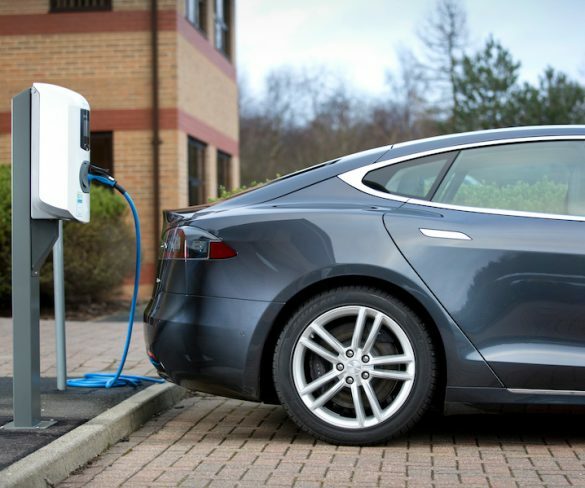 Fleets can help drive employee take-up of electric vehicles by installing charge points at work. 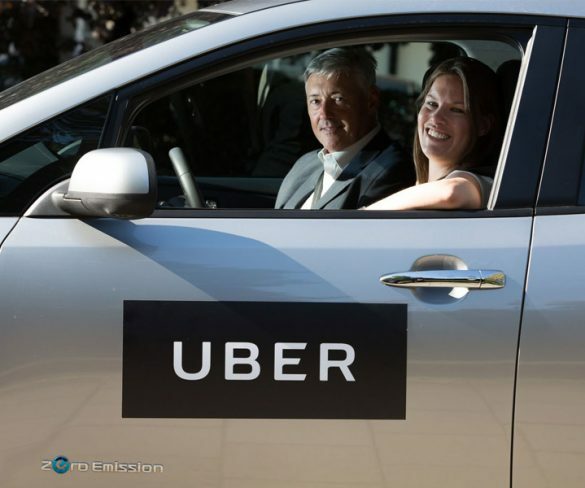 The Government has announced a £23m fund to build more hydrogen refuelling stations and accelerate the take-up of hydrogen vehicles. 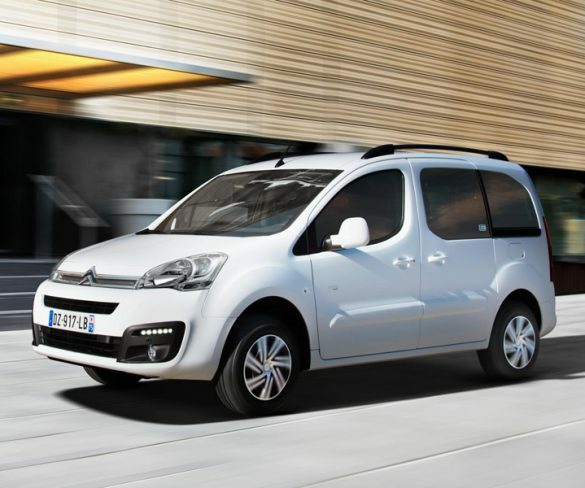 Citroën is to launch an electric version of its Berlingo Multispace MPV from this autumn. 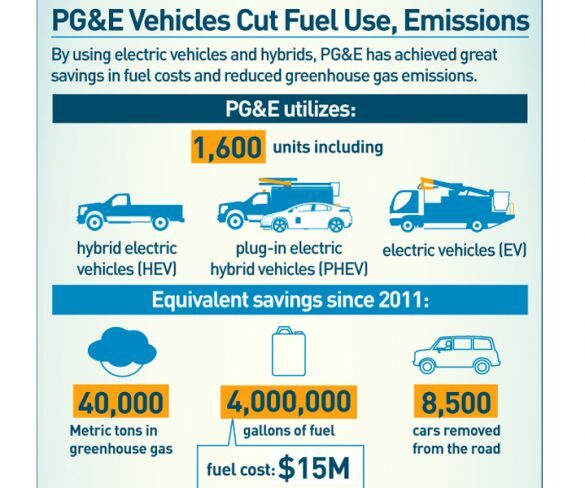 California’s PG&E utility has reported major cost and CO2 savings following the launch of alternative fuel technologies across its fleet. 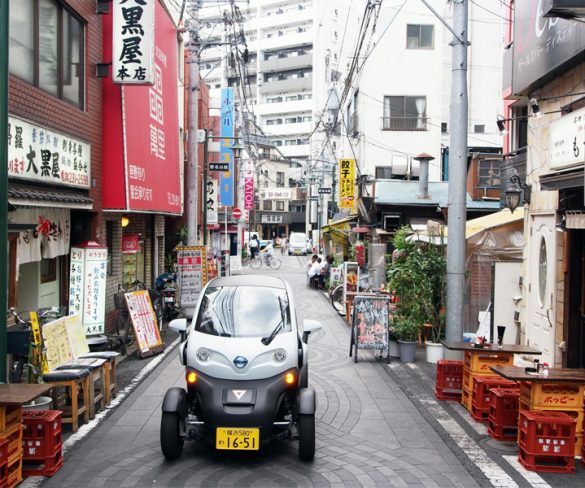 A round-trip car sharing service using ultra-compact electric vehicles has launched in Japan. 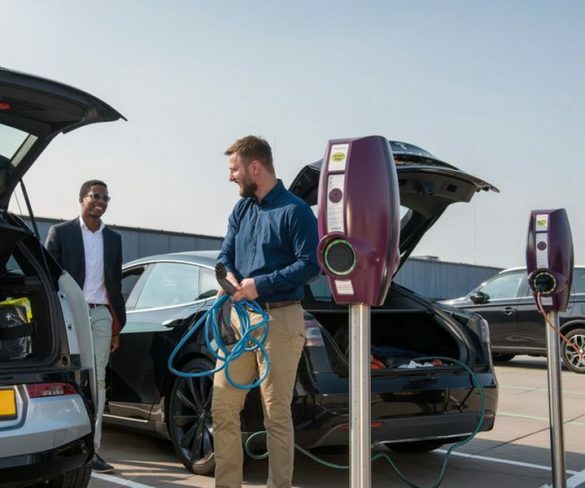 EV-Box has launched a new electric vehicle charger that features upgradable power capacity technology to cater for the next generation of EVs. 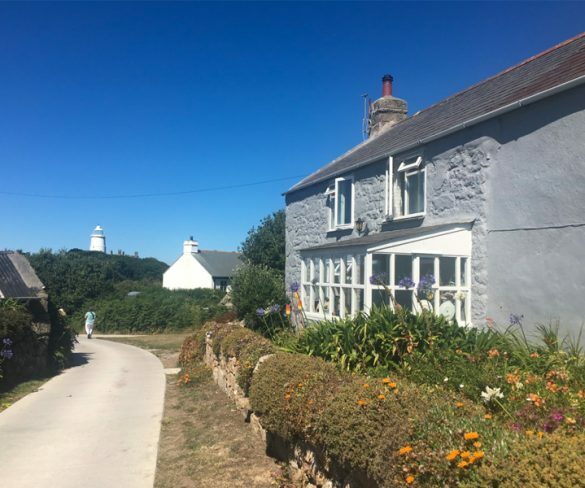 A £10.8m project is to be carried out on the Isles of Scilly to provide a global model on how electric vehicles and home batteries can be used in smart energy systems. 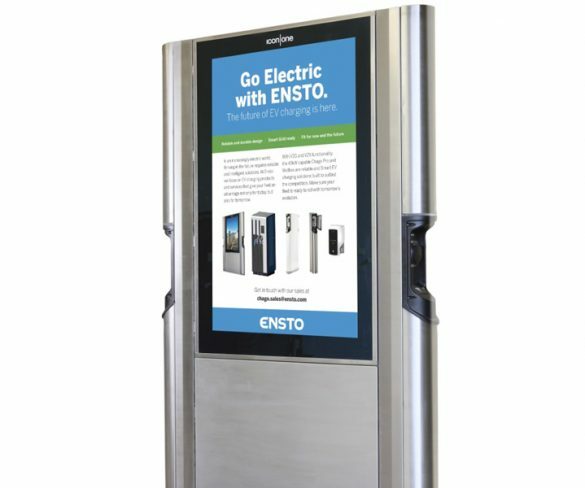 A new charging station that combines fast charging points with mobile advertising to help businesses offset infrastructure costs has launched in the UK. 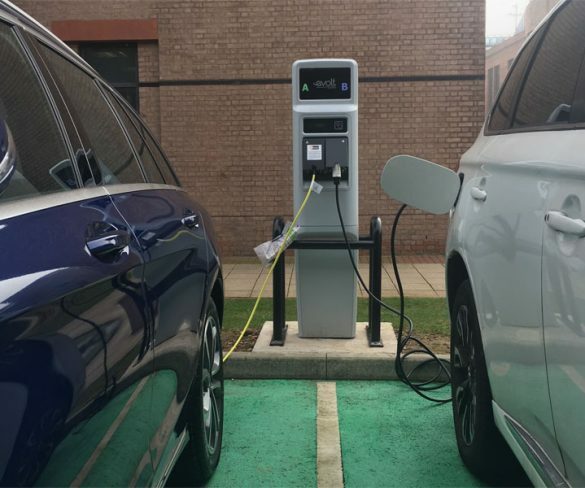 Independent EV charging supplier and installer Elmtronics has opened a new London office to increase access to its services for customers in the South. 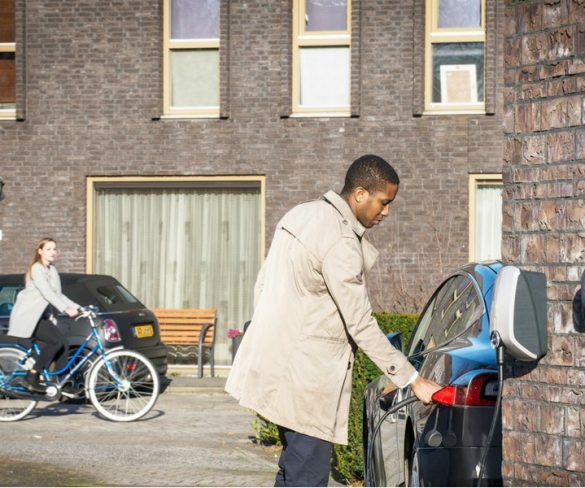 French utility Engie is to acquire Netherlands-based charging specialist EV-Box for an undisclosed amount. 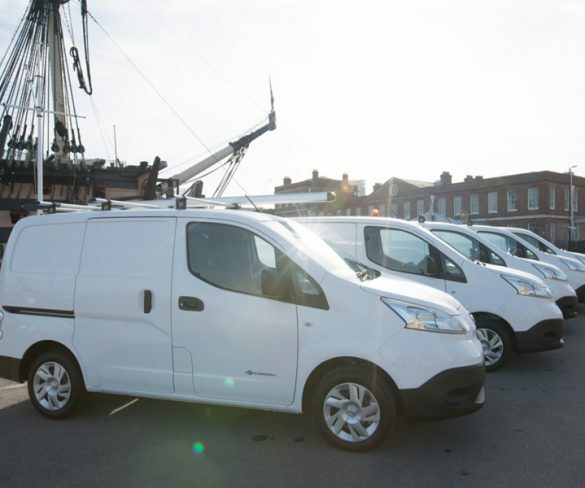 Portsmouth Naval Base is taking delivery of a fleet of new vans, of which nearly half will comprise electric vehicles. 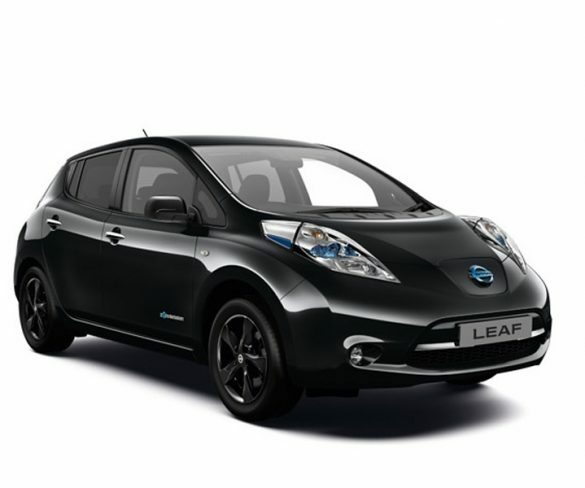 Nissan has launched a limited-edition version of its Leaf EV, bringing exclusive styling features.